JDX1029.com: popGeezer Radio Revives "Sunday Tea Time" On 10/13/2013 On The Mothership! popGeezer Radio Revives "Sunday Tea Time" On 10/13/2013 On The Mothership! Many a moon ago, popGeezer Radio would present a special broadcast on Sunday afternoons, complementing our regular weeknight programs. This little extra was called "Sunday Tea Time", featuring the awesome pop music of the United Kingdom. Now, once in a while, since we regularly air in that time slot these days, we break out our old pal and bring you an all-new "Sunday Tea Time". This is one of those weeks. Sunday 10/13 at 5 PM CT, you'll hear a great mix of classic and contemporary pop from Great Britain. Plus, thanks to the use of "Baby Blue" in the finale of Breaking Bad, people are downloading that Badfinger track in record numbers. 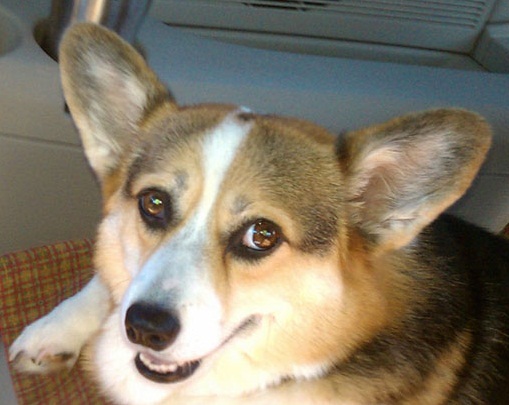 So, the popGeezer Sunday Special wants to help! This Sunday, it's a Badfinger double-feature. First up, the heartbreaking story of one of the most tragic rock bands in history. 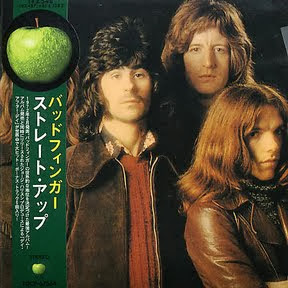 It's "Badfinger: Behind The Music"! And after that, popGeezer's Classic Albums presents Badfinger's third LP - Straight Up. Exemplary of the turmoil that surrounded Badfinger all through its troubled history, Straight Up also happens to be a rock/pop classic - it's the home of "Day After Day" and "Baby Blue"! 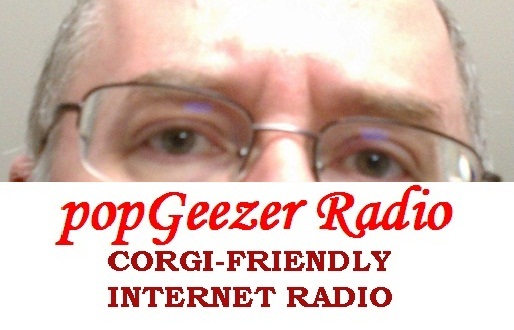 popGeezer Radio at 5 PM Central, followed at 8 PM by the all-Badfinger popGeezer University and popGeezer's Classic Albums. Sunday 10/13 on the Mothership - JDX1029.com!! Ms. minni says, "Didn't know you'd think that I'd forget, that I'd regret, the special love I had for you. My baby blue."